Suicide prevention starts with everyday heroes like you. 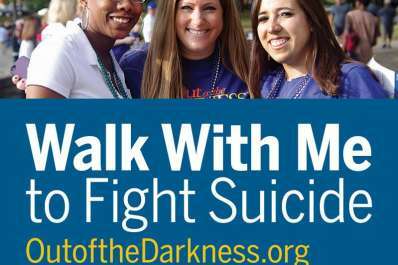 Join us on Sunday, October 8, 2017 at Lake Elkhorn in Columbia, MD as we walk to fight suicide and raise awareness about mental health. Registration starts at 11:00am and the Opening Ceremony/Walk will start at 1:00pm. Be a part of the movement turning hope into action, and create a culture that’s smart about mental health. 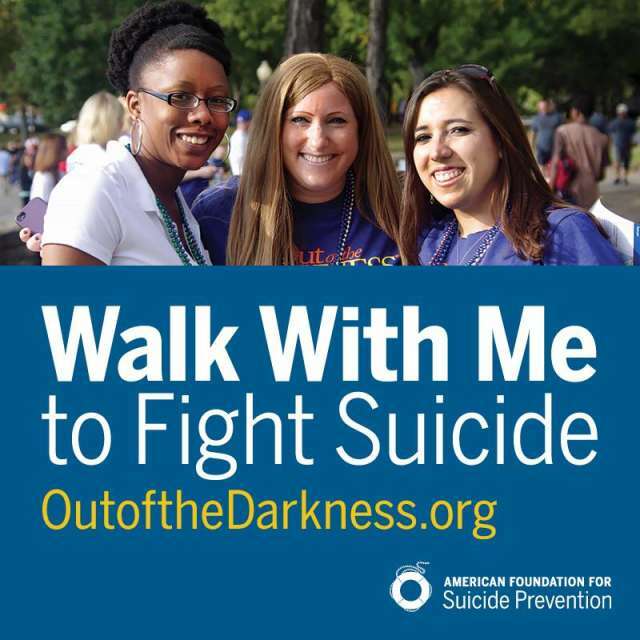 Funds raised at the walks will benefit the American Foundation for Suicide Prevention Maryland Chapter. 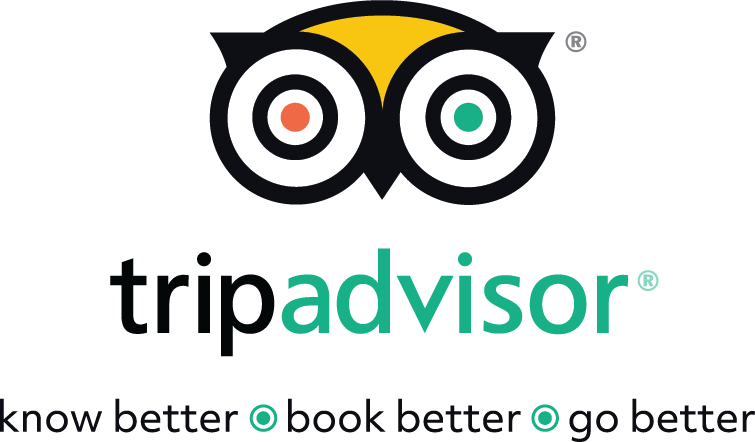 This is a FREE, family and dog friendly event! We will have remembrance activities, a resource area, and other family activitites to participate in! To find out more about the walk and how to register please visit http://afsp.donordrive.com/event/howardco today! If you're interested in being a sponsor or having a resource table, please email HowardCountyOOTD@gmail.com.